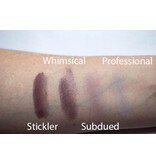 Professional is a more blue purple lavender eyeshadow, perfect all over the eye and as an eye pop. 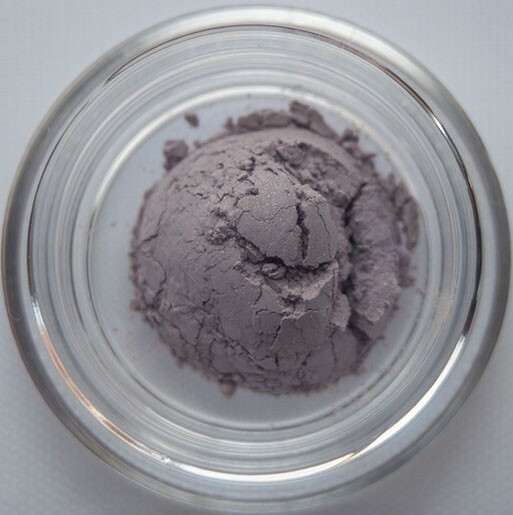 I have a lot of lavender blue undertone in my fair pink skin, and Professional extends my own natural coloring in a beautiful way. This pale purple blue with its satin finish has instantly become a favorite. For mornings when I don't have lots of time, I dab Professional on the movable lid, add a touch of Attentive to the inner corners, and Insightful beneath the brow arch, and I am done in seconds. The eyeshadow lasts all day on me, so I don't need a primer, but adding a primer intensifies the color. For evening, I apply over primer and add Organized or Quixotic or Pleasing in the crease. 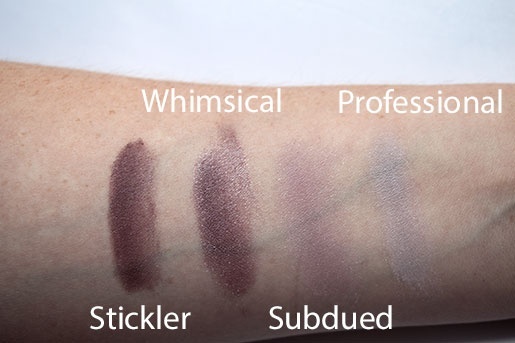 Professional looks equally gorgeous with Bashful, Enthralling, Yielding, Ponderer, Gypsy, Violaceous, I didn't think I would ever want to venture beyond the elea blake's original 12 Tone True Summer colors (so perfect), but I am extremely glad I decided to try something new.